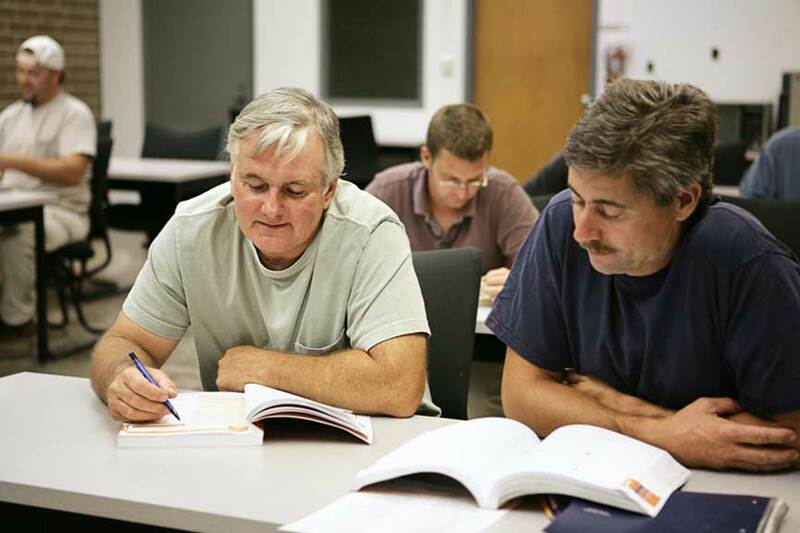 Classroom training is a very valuable resource for driver safety training and allows for an interactive exchange of information among peers. 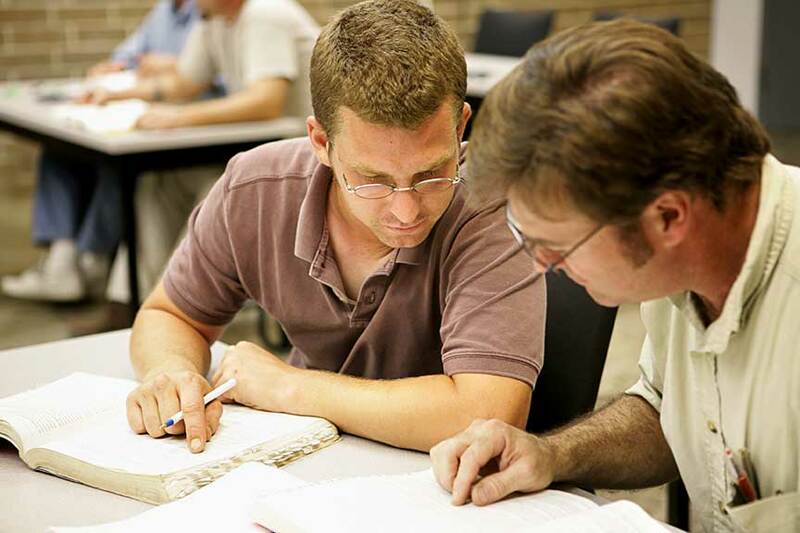 Each NECSC classroom safety training class will run approximately 25 – 30 minutes. PowerPoint presentations, videos, handouts, and problem-solving situations will be presented in an interesting and interactive way. Driver participation will be highly encouraged. This training can be used for all commercial vehicle drivers, including van delivery drivers. Additional training for problematic areas and refresher purposes is also available. At the end of the training session, a quiz will be given, and a certificate of completion will be given to each driver who acquires a passing grade. Attendance is documented by a required signature sign-in sheet, made available to the client thereafter. Classroom sessions are held at a venue of the client’s choice and can be conducted monthly, quarterly or bi-annually, with recurring dates at approximately the same time each month, quarter or bi-annual time frame. Any new hire will have to complete the initial New Hire Safety Training Overview session prior to attending any classroom sessions. Contact Us to get started with your classroom safety training program.